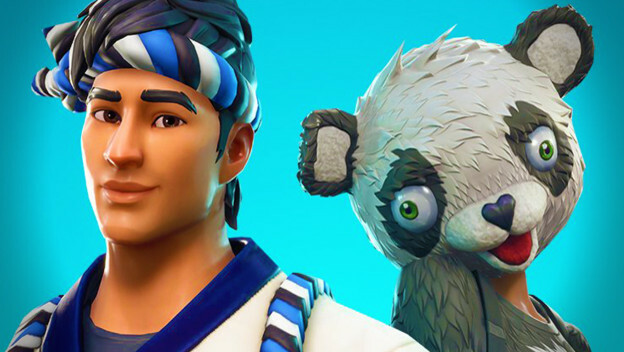 Epic Games has been starting something. With its Epic Games Store, it has decided to give Valve a run for its money by taking on the behemoth is Steam. That means hitting the other digital distributor where it hurts. It is hitting hard with exclusives. Like how Activision Blizzard and EA sometimes limit their titles to specific services like Battle.net or Origin, Epic is locking down hard. That means it is hitting Valve hard. It is taking away the games people would go there for. But, is this wrong? If you would ask Valve, the answer is yes. The company took to the Metro Exodus Steam product page to voice its thoughts. It noted that it thought the decision to make it exclusive to "another PC store," in this case Epic Games Store, was "unfair to Steam customers." This is even though people who did preorder it through Steam will still have their preorders fulfilled and games kept up to date. 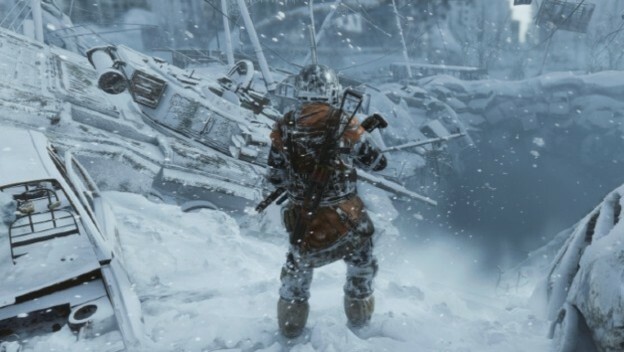 Rather than seemingly like a cry in defense of the little guy, the people who would buy and play Metro Exodus, it is hard to imagine that part of this displeasure is prompted by Deep Silver deciding to take one of the biggest AAA releases of 2019 elsewhere, denying Valve a cut of the cash. However, this isn't a case of Epic Games doing anything wrong by courting developers and publishers or Deep Silver making some sort of mistake to make customers suffer. Rather, it is a situation where companies are doing what benefits them. Epic Games Store is new to the market. It needs to try and find a way to draw people to using it. So, it uses gimmicks. It offers a few game for two weeks every two weeks, like The Jackbox Party Pack or Axiom Verge. It courts major developers and publishers, in an attempt to make the Epic Games Store the only place where you can find titles like The Division 2 and Metro Exodus. Companies like Ubisoft, Deep Silver, and all of the other developers and publishers who have jumped ship to Epic Games Store can't be blamed either. This is a case where they can benefit more. Partially because any publicity is good publicity. But also, the revenue split is too good for them to pass up. Epic Games has an 88/12 offer, where its cut on sold games is only 12%. Valve has a scaling revenue split system. It starts out taking 30% of each sale. Then, when a game sells between $10-50 million, Valve will take 25%. Even at the lowest split, which kicks in when a game sells over $50 million on Steam, Valve still gets 20%. That's 8% more companies lose. Why would it keep selling somewhere else and lose money in the process. Is it bad for customers? Well, it is really more inconvenient than anything. People who already had Steam preorders in are fine. They have their copies of Metro Exodus waiting for them. Same for people who placed early orders with Humble Bundle. But people who get physical copies or wait until after launch have to deal with a whole new outlet and launcher, which might be frustrating. (But then, taking that plunge and getting into this ecosystem also means you get to log in once every two weeks and get a free game for your troubles, so is it really that bad?) It would have been nice if people had been told earlier, but it isn't exactly wrong. What is happening here is more of a harsh reality. It is one that isn't right or wrong. The only morally grey area here is Epic Games and Deep Silver waiting to go ahead and announce the exclusivity for Metro Exodus after preorders were open on Steam. But this isn't exactly wrong. I'd say it is something people should pay attention to, because with The Division 2 and Metro Exodus both jumping ship, it wouldn't be surprising if other companies start making their games Epic Games Store exclusives too. Keep on eye on what you buy.